Another long day at work....nothing relaxes me more than to take a hike on one of our local trails. 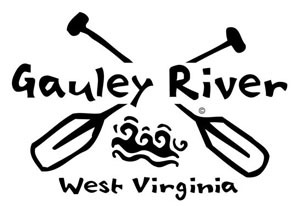 Hence the inspiration for this Take a Hike sticker. It sends the message to Leave Only Footprints. I often make an effort to pick up trash left on the trail by other not so thoughtful passersby. If everyone just picked up one piece of trash just think how much cleaner things would look. 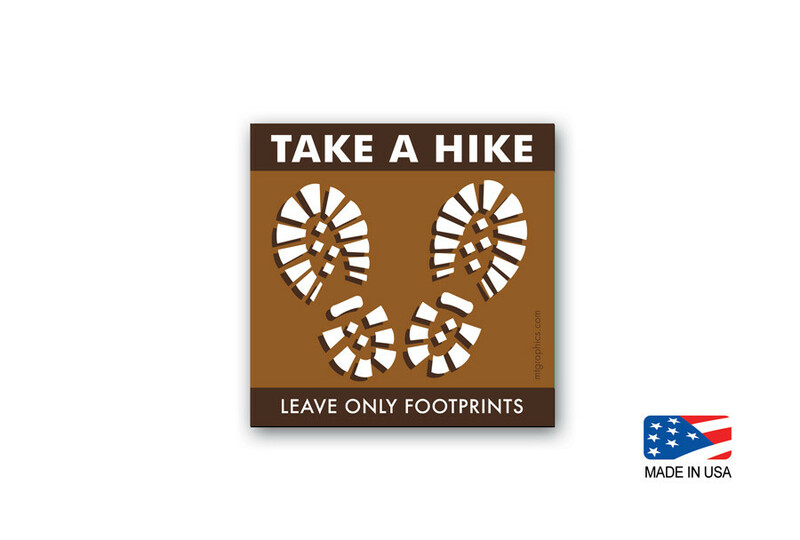 This Take a Hike...Leave Only Footprints Sticker is printed with UV inks to withstand the riggers of the outdoors. Made in the USA.